Leprechauns are most often thought of as those little men who hoard money and hide their pot of gold at the end of a rainbow. They are sometimes naughty, sometimes a little evil, many times a bit mean. It is said that anyone who finds that pot of gold and can trick it away from the leprechaun keeps the gold; however, leprechauns are very smart, and the human usually ends up the one who is tricked. The classic version wears a three-cornered hat, has pointed ears, green eyes, wiry red hair and beard, and wears green. They are rotund and have a prankster’s sense of humor. 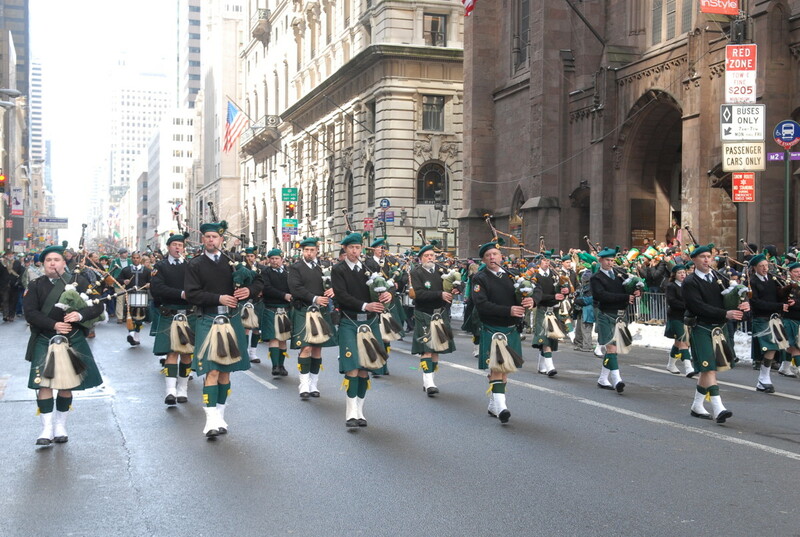 Stories abound as to the origin of the leprechaun. 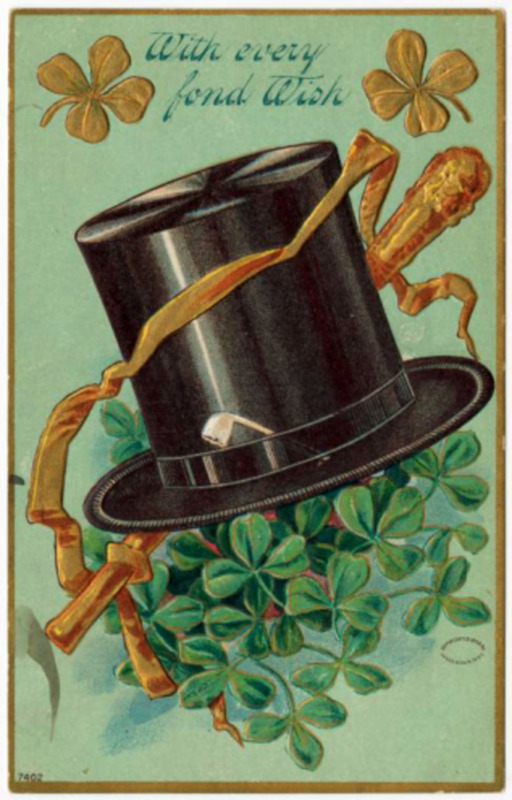 The word leprechaun comes from the Irish “leipreachán" or "lucharachán” which comes from the Middle Irish "luchrapán, lupra(c)cán,” which is originally from the Old Irish ”lúchorp(án)” meaning "small body." Where leprechauns came from before that is really anyone’s guess, and there is plenty of speculation on the subject. The Fairy Shoe-Maker: The Oxford English Dictionary lists one of possible origins of the word as “leath bhrogan” which means shoe-maker. In Ireland, leprechauns are often fairy shoe-makers. 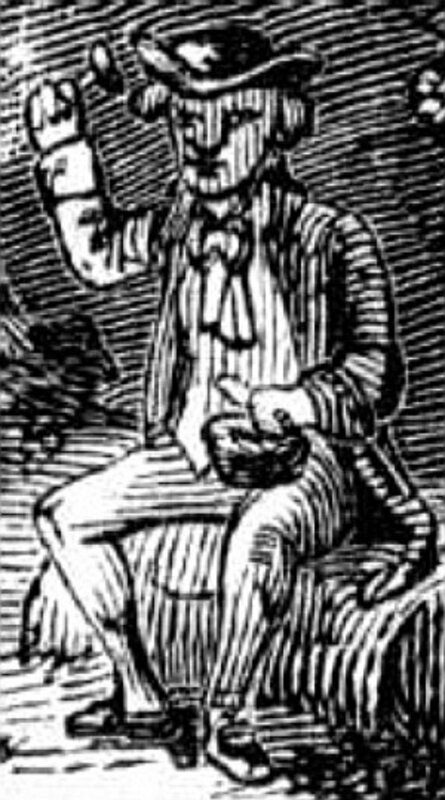 Traditional portraits show leprechauns holding or working on shoes, and legend says they are excellent cobblers, making shoes for many different faerie communities. Little Stooping Lugh: Another speculative origin comes from Irish mythology from the Tuatha De Danann, a race of mythological creatures said to be “the peoples of the goddess Danann”. 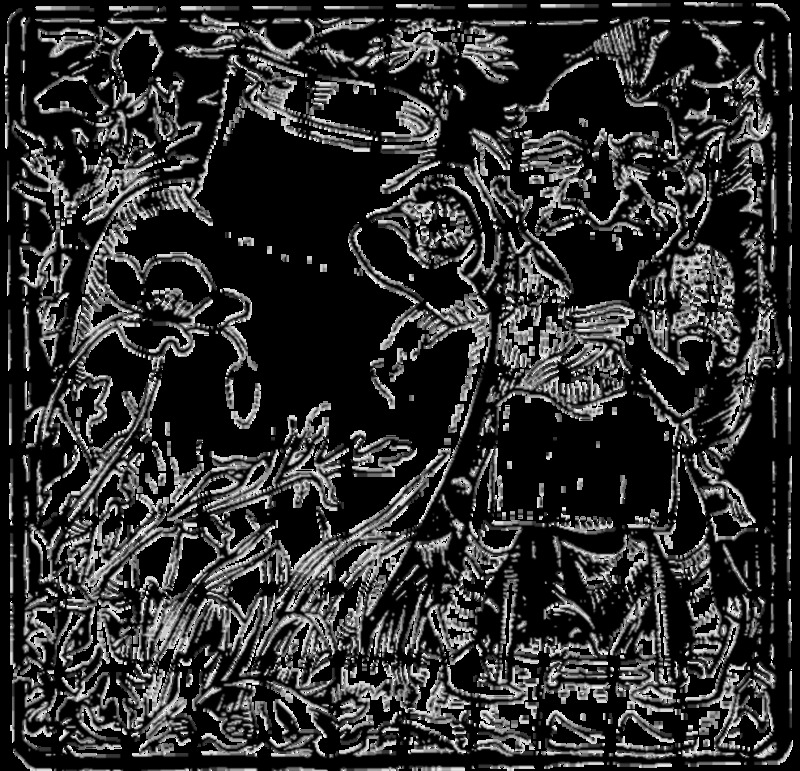 The Tuatha De Danann were once human beings but have been immortalized over the centuries. Lugh was the High King, the great Sun God, patron of the arts and crafts, and an important god in the ancient pagan Celtic religions. 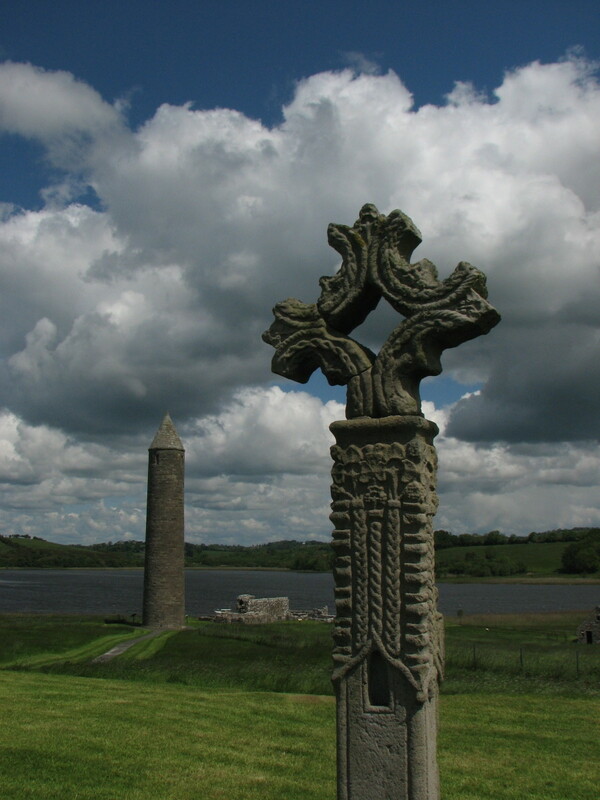 In FAIRIES & FOLKTALES OF IRELAND, Yeats says the Tuatha De Danann were gods and followers of the gods of pagan Ireland. When they were no longer worshipped, they became small in size. 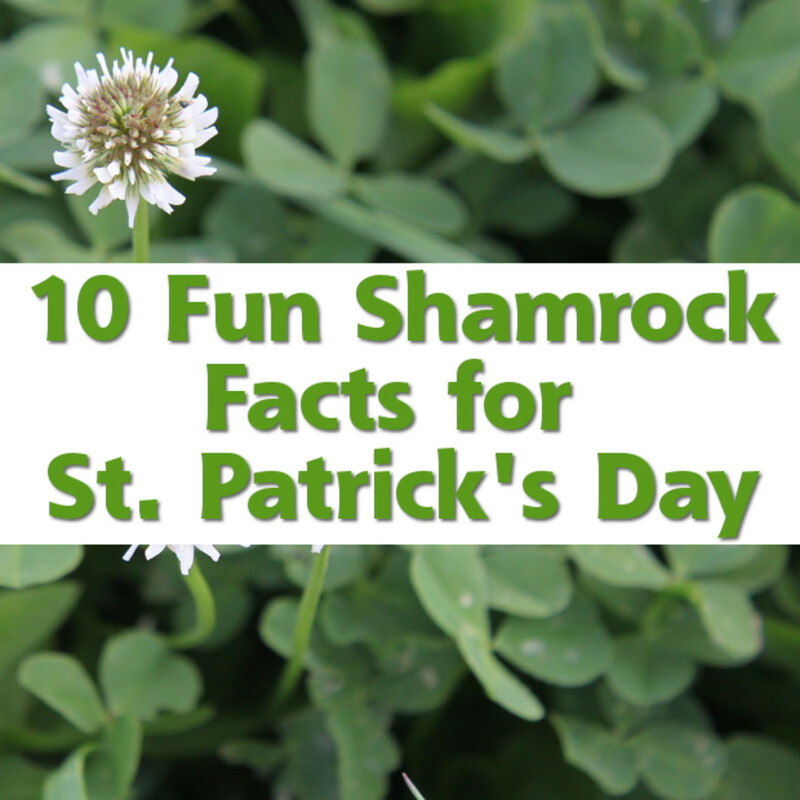 Leprechauns became associated with gold through a story dating back to the Danes’ invasion of Ireland. 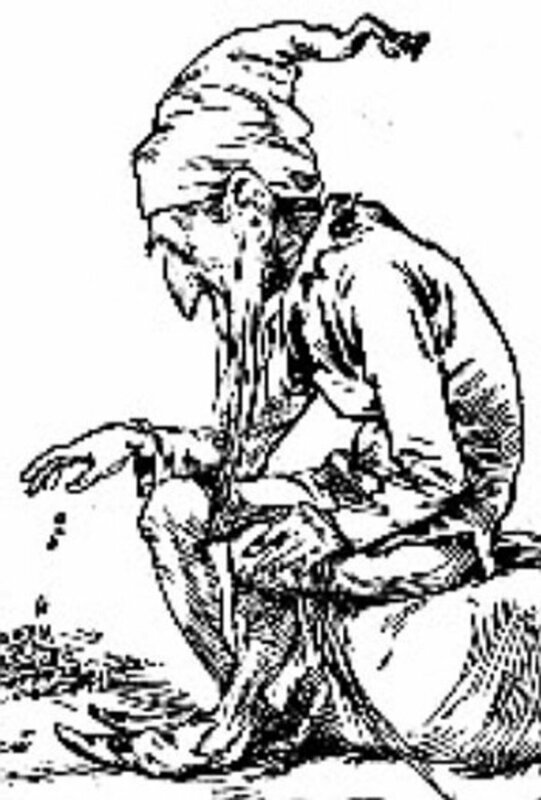 Legend states the Danes left the leprechauns in charge of their plundered wealth, which the little men put in crocks and pots and have hidden throughout Ireland. Leprechauns carry two pouches. 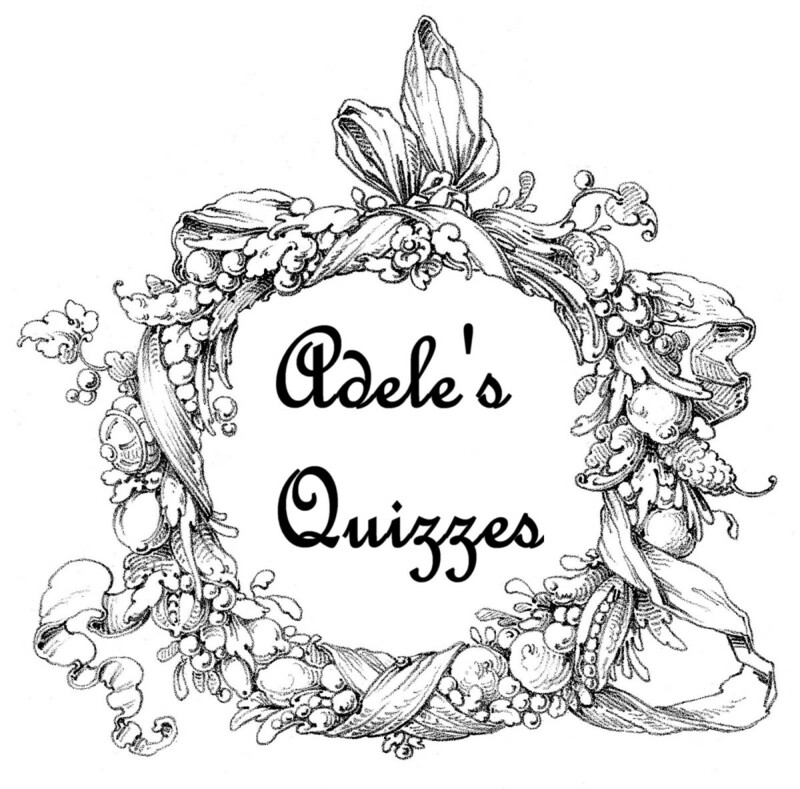 One holds a silver shilling – a magical coin that returns to the pouch each time it is paid out. The other holds a single gold coin which the leprechaun uses to try to extricate himself from difficult situations. Once the gold coin has been paid out, it usually turns to leaves or ash. 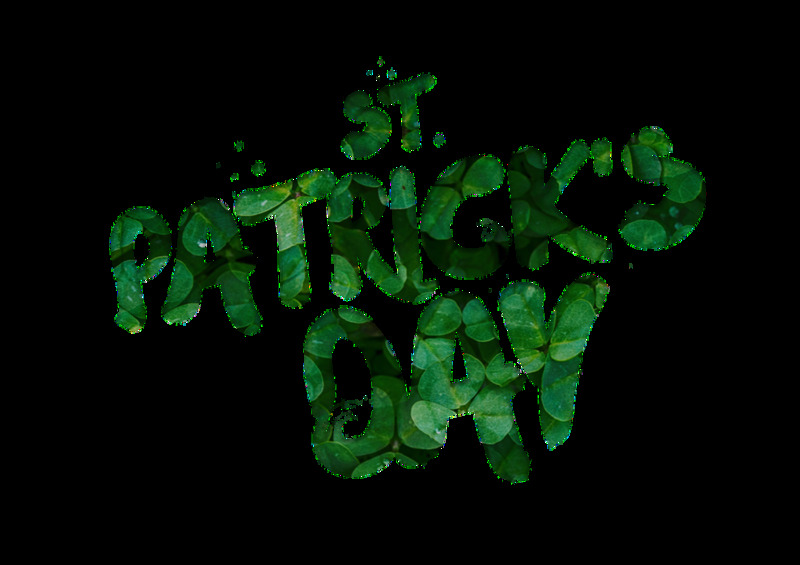 A leprechaun will reveal the location of his gold if questioned and if the person questioning him keeps an eye on him. Looking away from the leprechaun guarantees his disappearance as they can vanish in an instant. Interestingly, leprechauns have never been the subject of myths themselves but rather one of the supporting characters. They are not the hero of a story but a helper (or hindrance) to the hero. 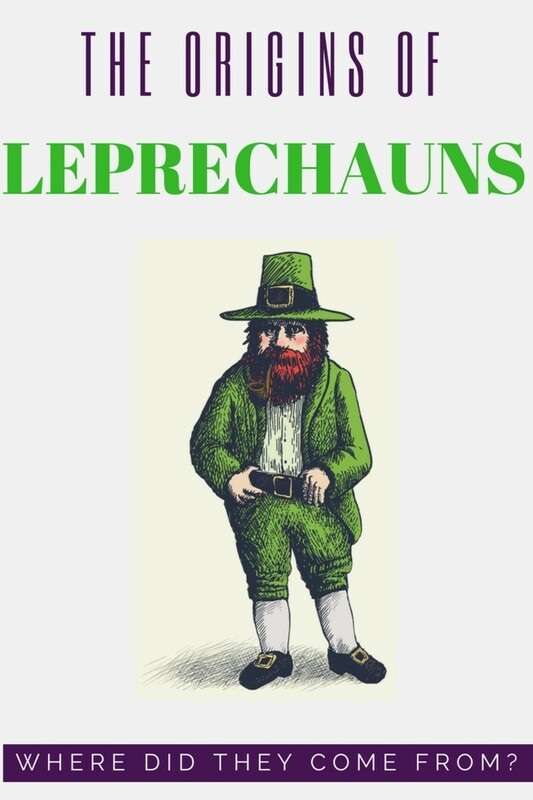 Leprechauns are closely related to the cluricaun who steal and borrow nearly everything and are much surlier than leprechauns. With spring rains approaching, keep an eye out for rainbows. This and the sound of a cobbler’s hammer will give away the location of a leprechaun, and where there’s a leprechaun there is sure to be leprechaun’s gold. I once heard that leprechauns were fallen angels whom God had sent to earth for laughing at Lucifer when he was sent to hell. I haven't found any real leprechaun photos or videos so I'd have to say, probably not. I don't think anyone really knows, mary-anna. They are incredibly difficult to catch and can disappear quickly if you don't keep your eyes on them. hi does anyone know where the leprechaun lives? LOL, Mike. Yes, very much like politicians. Thanks! "Interestingly, leprechauns have never been the subject of myths themselves but rather one of the supporting characters. They are not the hero of a story but a helper (or hindrance) to the hero. 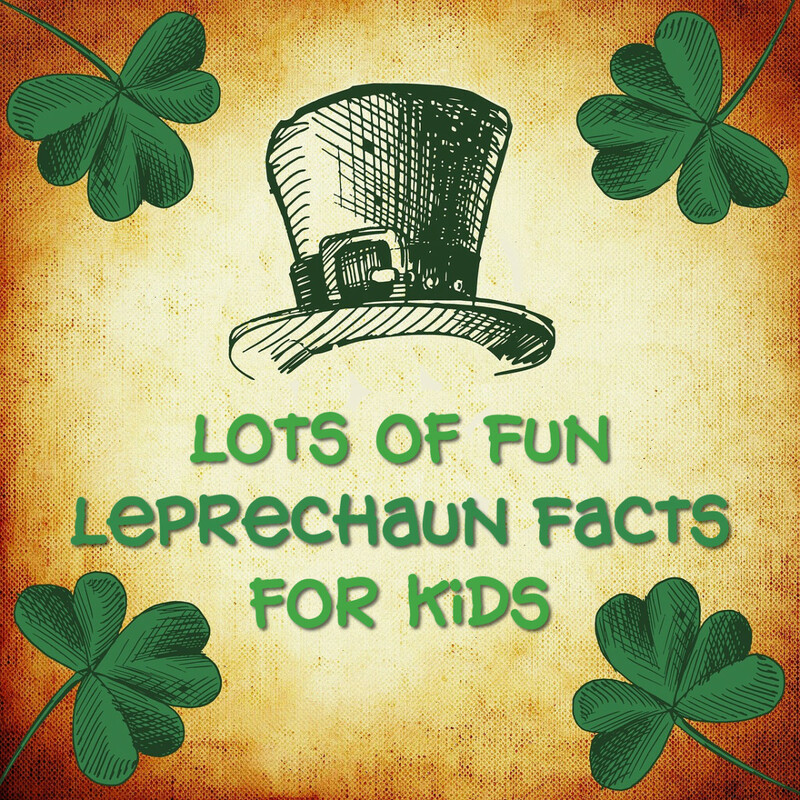 Leprechauns are closely related to the cluricaun who steal and borrow nearly everything and are much surlier than leprechauns." Great read and coming from leprachuanville i have to agree with your reserch!!! Enjoyed reading this very much cvanthul. Thanks, dude. Some of my favorites as well. Very good hub, well written and with many information. Do I have to say that they are my favorite faeries? Rated up and stumbled. LOL! Thanks for sharing your leprechaun story, Tony. I'm sure Seamus is only frightening because he's so far from Ireland... ok, well, maybe that's why! Even though we are very far from Ireland we have a leprechaun living under the monstera in our garden. Not too sure how he got there! His name is Seamus and he frightens the children in the neighbourhood! Well, that's my story and I'm sticking to it, LOL!